Entertainment(R)‘s massively multiplayer online role-playing game. 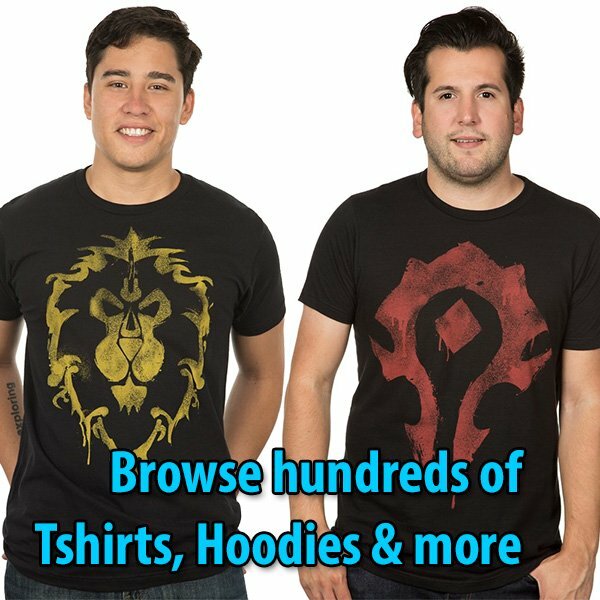 will also commemorate World of Warcraft’s iconic characters and memorable moments with the same level of artistry and quality. have also been purchased as extremely unique wedding or groomsmen gifts,” noted Bennington. The World of Warcraft Epic Collection steins are currently available only at http://www.wowsteins.com for a retail price of $79.99.